.NET is cross-platform, not just for Windows: websites, servers, desktop, mobile (iOS & Android), cloud services, gaming, IoT, and console apps on macOS / Linux. Write once in C#, F# or VB, deploy everywhere. Help improve Nethereum by sharing your blockchain use cases and learn our roadmap. We also offer solutioning across industries and enterprise, including private and public chains and integrated services from ConsenSys. 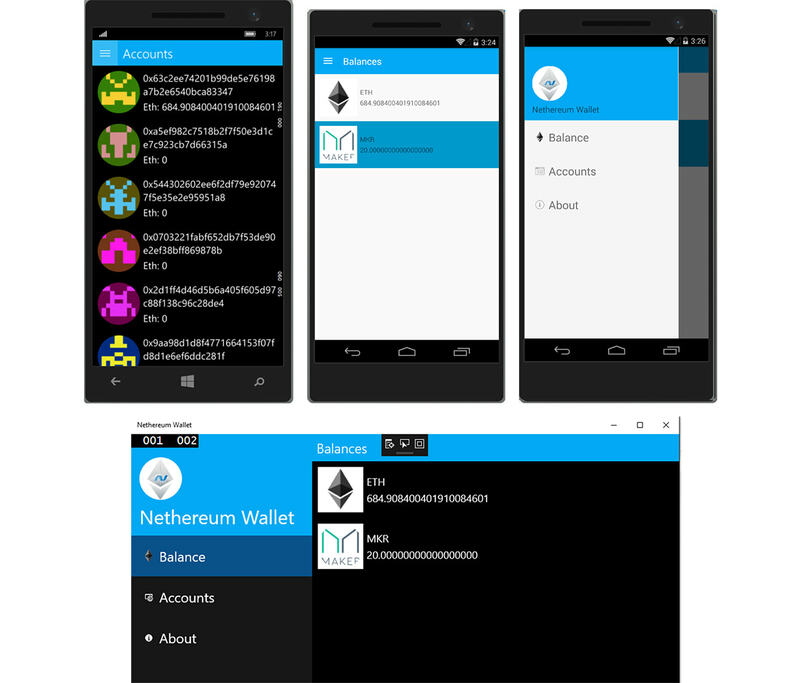 and for Ethereum applications to leverage .NET. Developers shouldn’t have to change their preferred development environment to work with Ethereum. We’ve built open source tools for you to start leveraging blockchain technology right away. Start developing with Nethereum without a deep blockchain background and learn about Ethereum as you go. Nethereum provides a consistent & modular interface to various Ethereum clients and re-usable standard smart contract libraries. 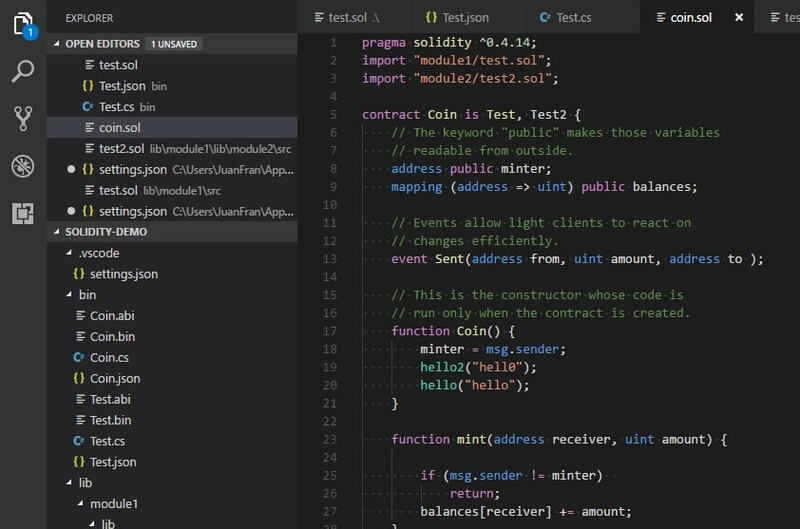 Speed your development with code generation from smart contract ABI templates and Visual Studio and .NET Core templates. 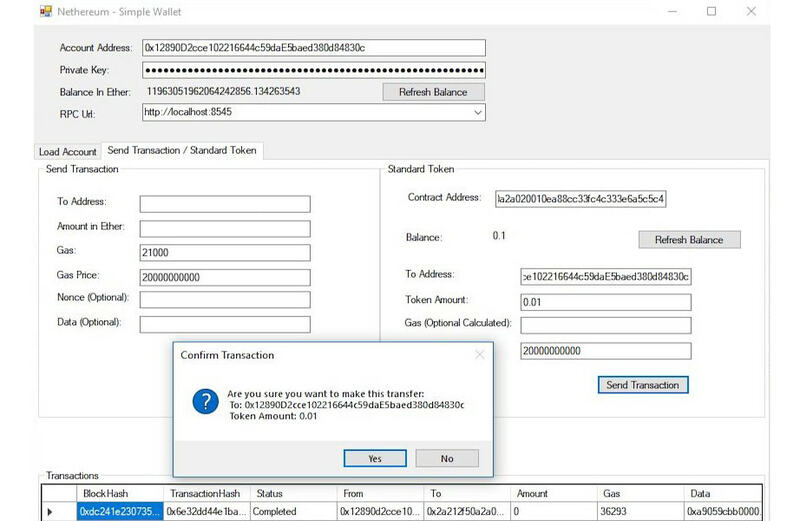 Microsoft Azure Blockchain also provides easy-to-deploy templates for Ethereum on Azure. 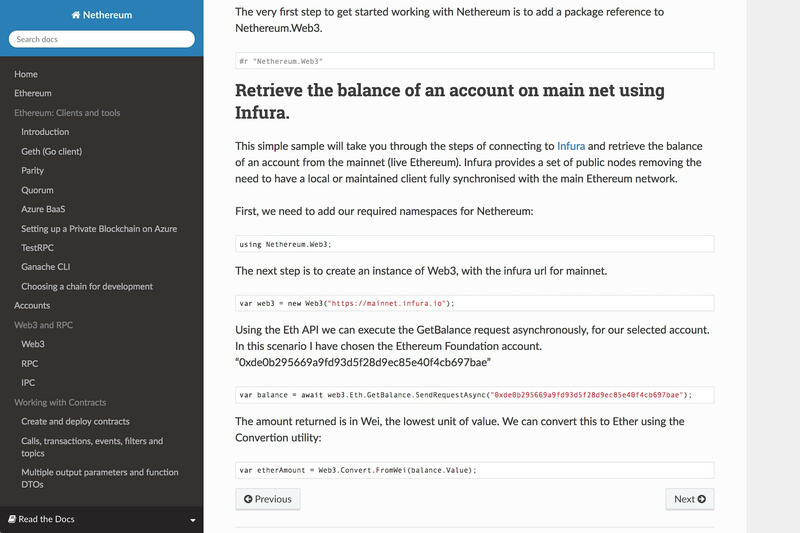 Or interact with Ethereum networks using the Infura API or download Geth or Parity and run Ethereum clients on your machine. You can also get started with local development with Ganache. Nethereum provides .NET convenience libraries and utilities for interacting with smart contracts and Ethereum clients. 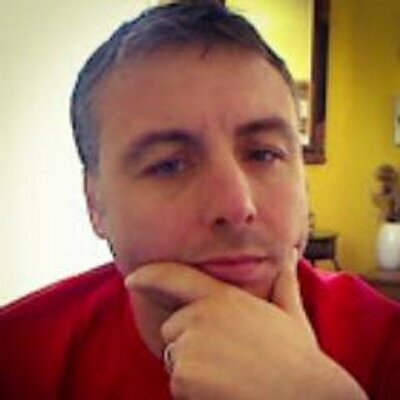 These libraries are all available in the main Nethereum/Nethereum repo on Github. Focus on building. 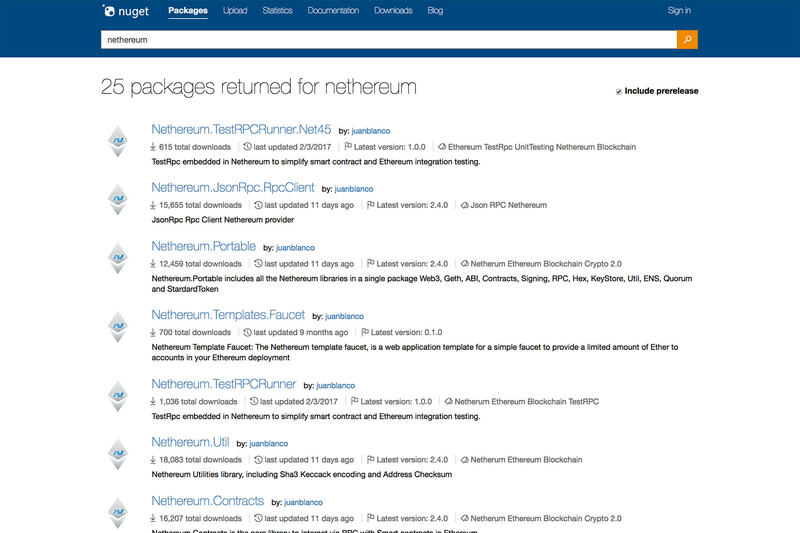 Nethereum provides a suite of open source libraries to help you start prototyping Ethereum applications in .NET quickly. With integration with the top Ethereum clients to blockchain services and clouds, Nethereum helps you build blockchain solutions. 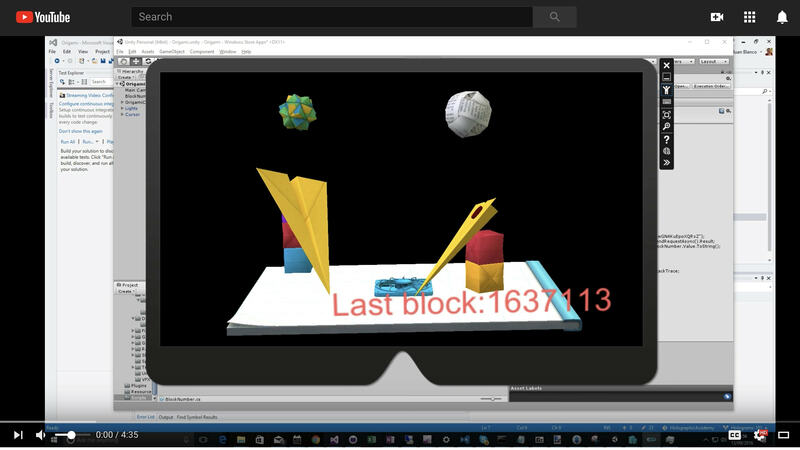 Nethereum includes support for Unity3d, one of the most widely used game engines with development support for Xbox, PS4, iOS, Android, UWP, Hololens, SamsungTV, WegGL, WebAssembly. 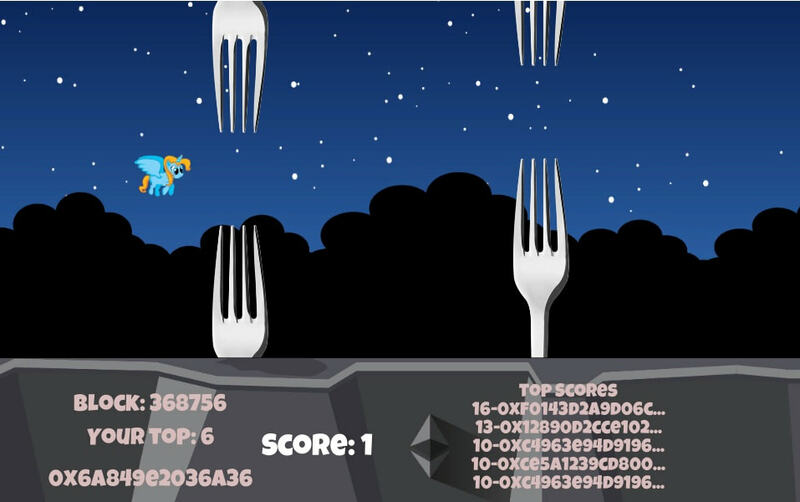 Using Urho3d by Xamarin a 3D mobile game was also created. 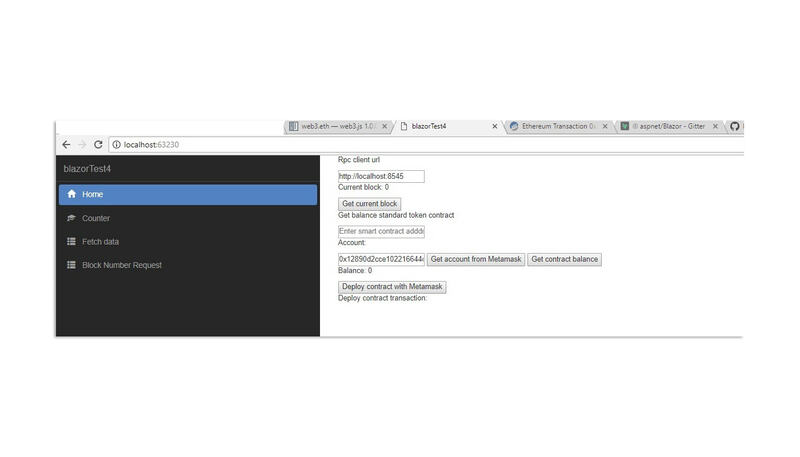 This was an experimental dapp (decentralized app) using Blazor, .NET Web Assembly and Metamask. 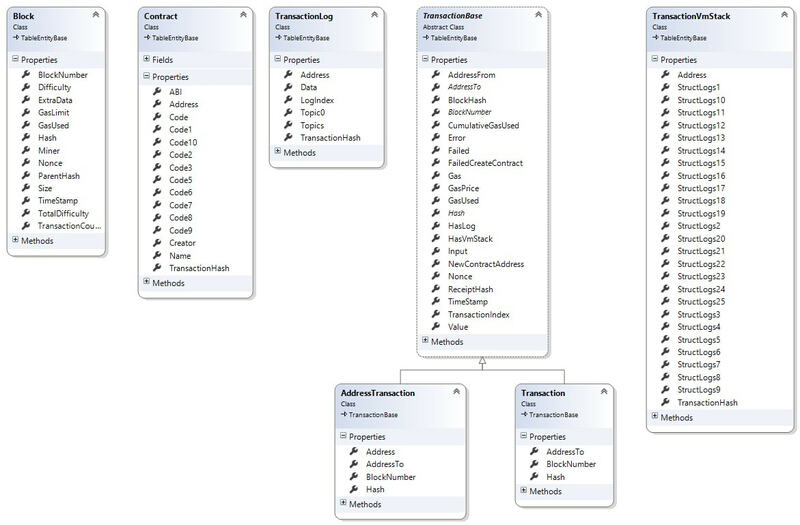 This enables a .NET application running in the browser. Learn more on Github. View step-by-step Nethereum video tutorials on Youtube. 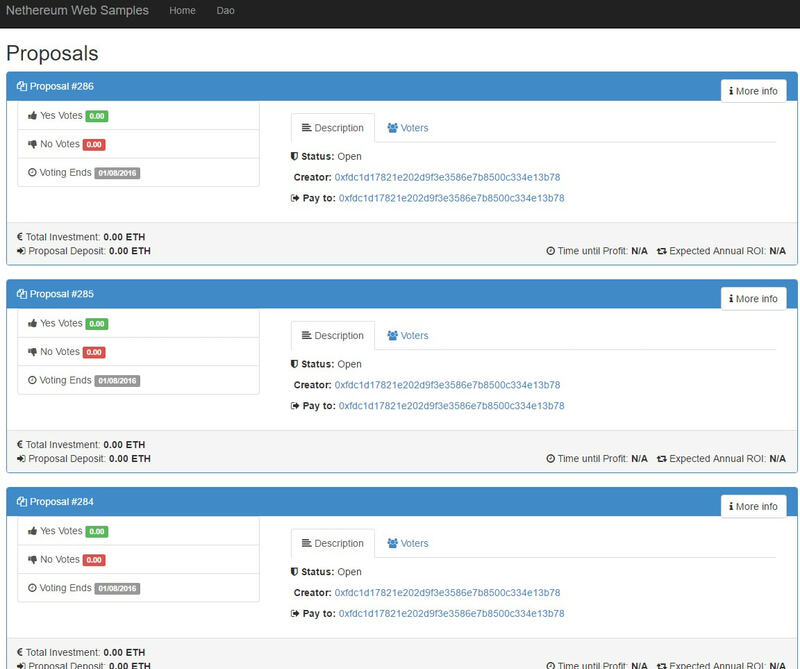 Nethereum has a variety of web samples interacting with Ethereum smart contracts. We’re dedicated to an open source .NET ecosystem and have years of experience in Enterprise software development and blockchain. 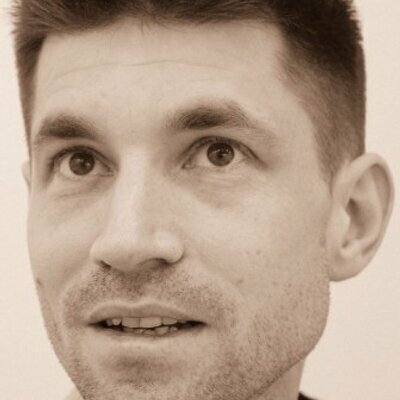 20 years of experience in IT and early .NET developer, in blockchain since 2013 and at ConsenSys since 2016. Seasoned enterprise application architect. Blockchain developer and documentation specialist at ConsenSys since 2016, with a background in business development and as a monk. 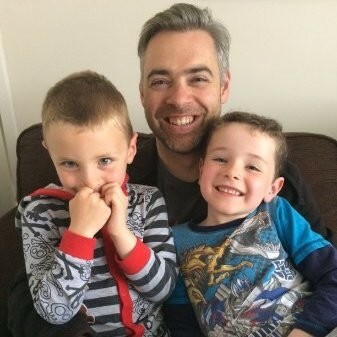 .NET full stack developer in IT and Product since 2004 for a UK FTSE 100 software company. Also a guitarist / singer / songwriter / family man. Help improve Nethereum by sharing your blockchain use cases. We offer consulting and integrated services from ConsenSys. © Nethereum 2018. All Rights Reserved. Nethereum is an open source project supported by ConsenSys.